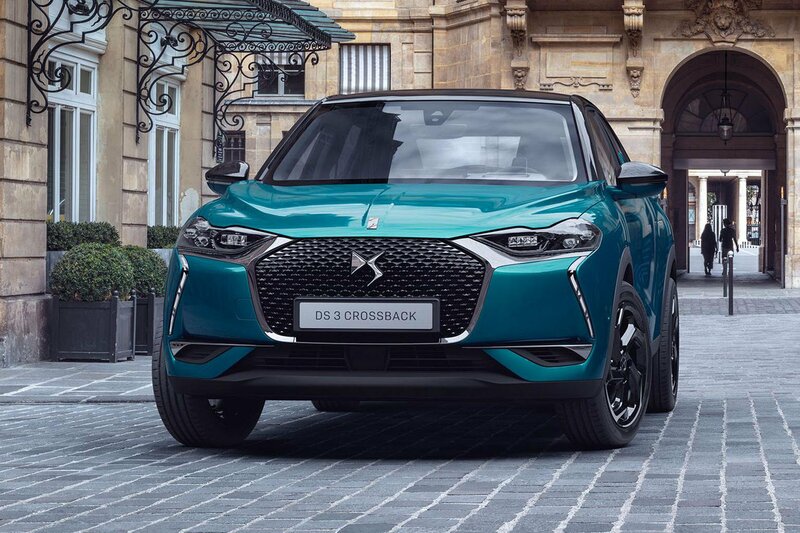 The 3 Crossback is the second car to be launched by DS since parent company Citroën made it a standalone brand. Sitting below the 7 Crossback in the French firm’s range, it will rival premium small SUVs such as the Audi Q2 and Mercedes-Benz GLA. 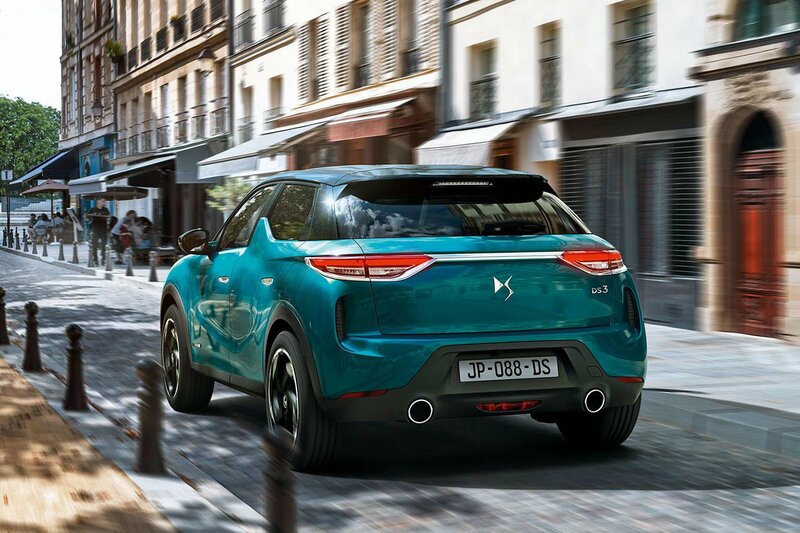 Built on a new platform that eventually will be widely used across the line-ups of Citroën, DS, Peugeot and Vauxhall, the 3 Crossback is available with a multitude of personalisation options. Buyers can choose between 10 alloy wheel styles, 10 body colours and three roof colours to create their own tailored car. Inside, there’s the choice of nappa leather and Alcantara trims, there’s a 10.3in infotainment screen, a digital instrument screen and a head-up display on offer. 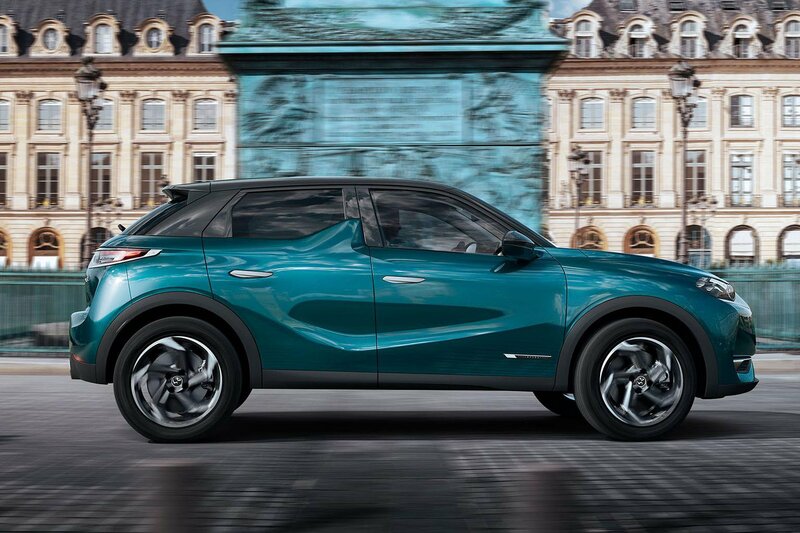 The infotainment system offers smartphone mirroring and sat-nav – although our experience with the 7 Crossback suggests it could be clunky to use. Key safety equipment includes automatic emergency braking (that is able to recognise pedestrians and cyclists, even at night), a system that allows the car to control its own speed and direction within its lane on the motorway. The engine range consists of three turbocharged 1.2-litre petrol units with 99bhp, 128bhp and 152bhp, a 99bhp 1.5-litre diesel for high-mileage drivers. The mid-range 1.2 unit is likely to suit most people best, this being the engine that we recommend in Peugeot’s 3008 and 5008. The 3 Crossback will also be available as an electric car with a range of around 200 miles. 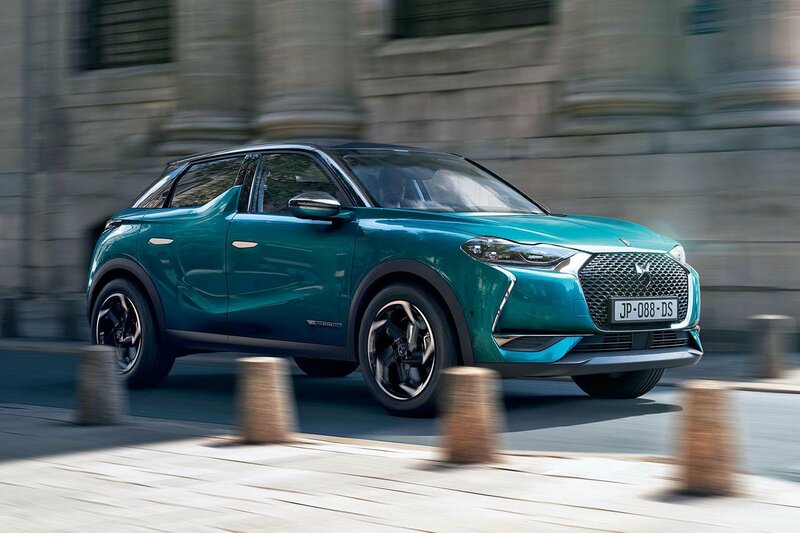 Due to go on sale soon after the standard car, the 3 Crossback E-Tense features a 134bhp electric motor and a 50kWh battery that can be charged to 80% in 30 minutes from a 100kW fast charger. 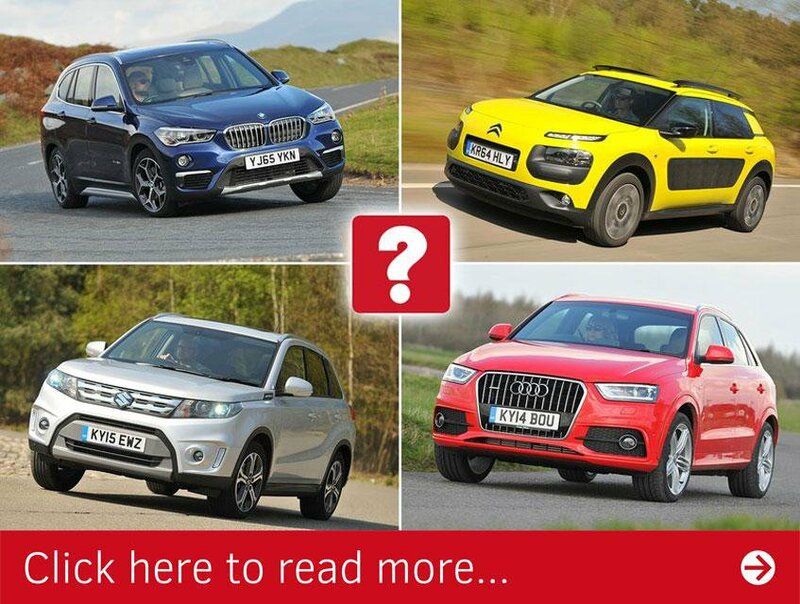 Are you in the market for a new small SUV, but fancy buying used instead? 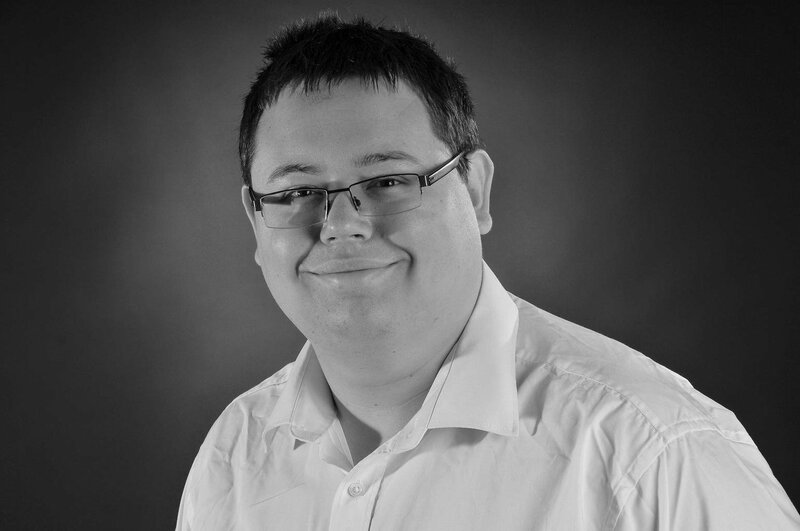 The good news is that because your money goes further than it does on the new car market, you could end up in something which was intially out of budget. Here, we round up our favourite used SUVs – and tell you which models to avoid.